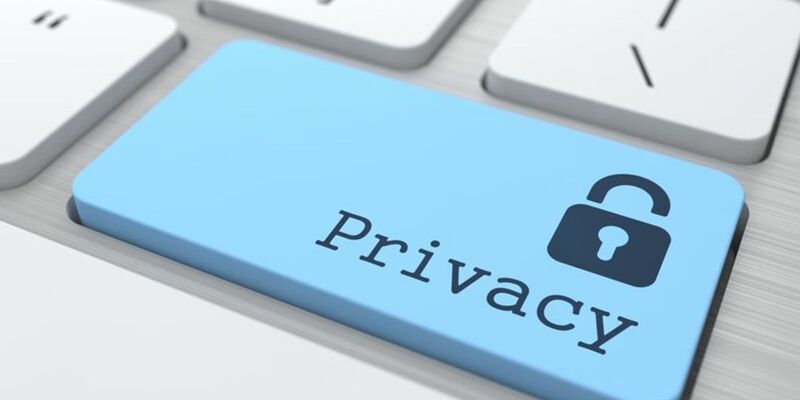 Canterbury Cathedral is committed to safeguarding and preserving the privacy of the individuals and organisations we deal with in line with the legislation set out under the UK Data Protection Act 1998 (DPA) and European General Data Protection Regulation (GDPR). Our objective is to be fair, open and transparent about the data we collect. Canterbury Cathedral consists of a number of internal departments and charities based largely within the Cathedral Precincts. These include The Chapter of Canterbury, Canterbury Cathedral Trust, Friends of Canterbury Cathedral, Canterbury Cathedral Lodge and Cathedral Enterprises Ltd (the Cathedral shop). The Cathedral works with a large number of people on a daily basis, for example worshippers, visitors, volunteers, students and businesses. Nearly every area of the Cathedral has a requirement to collect certain personal information in order to maintain our relationships with individuals and to carry out our work. Personal information may be collected in a number of ways and shared within the Cathedral where it is necessary to carry out our work and avoid inconvenience to those whose information we hold. The Cathedral seeks to collect only the minimum amount of information necessary. For example, the Cathedral collects information for the purpose of employment, business-to-business transactions and communications. The Cathedral also collects information for keeping our supporters up to date with the latest news and events via email and printed newsletters as well as information required by the government for Gift Aid. In the case of Canterbury Cathedral Lodge for example, we hold booking information received from 3rd parties. The Cathedral works with a number of external service providers and contractors, for example a mailing house to send out printed newsletters. The Cathedral only shares with these providers information that is necessary for them to carry out the functions we employ them for, and does not sell or trade personal data. Third party agreements are in place to ensure your data is handled respectfully. The Cathedral processes requests received from the general public in relation to the Church of England and the worldwide Anglican Communion. To ensure we remain aware of many people’s longstanding associations with the Cathedral, details of e.g. correspondence and donations may be stored securely for as long as they remain relevant or are legally required. Where strictly necessary to enable you to move around the site or to provide certain basic features. To enhance the functionality of the website, for example by storing your preferences. To collect anonymous statistical information about users visiting our site, for example the number of times they visit different pages and how they are getting to those pages. This information is used to help us improve our website’s relevance and usability. All information stored in cookies from our websites is strictly anonymous. You may turn off or block cookies in your browser but portions of this site may no longer function properly. Canterbury Cathedral accepts no liability for any loss of functionality as a result of disabling cookies. Information will not be used for any purpose other than that specified at the time of collection. Information will be treated confidentially and in accordance with the legal provisions concerning data protection. If you gave us your data with specific consent, you have the right to withdraw that consent at any time. We regularly review our privacy notices and update them as and when required, for example to reflect changes in legislation. If you have any further questions or a complaint regarding privacy at Canterbury Cathedral or how we use personal information, please contact the Data Protection Office team at DPO@canterbury-cathedral.org. If you are not satisfied with the Cathedral’s resolution or response, you have the right to contact the Information Commissioners Office (ICO) directly with your concerns.